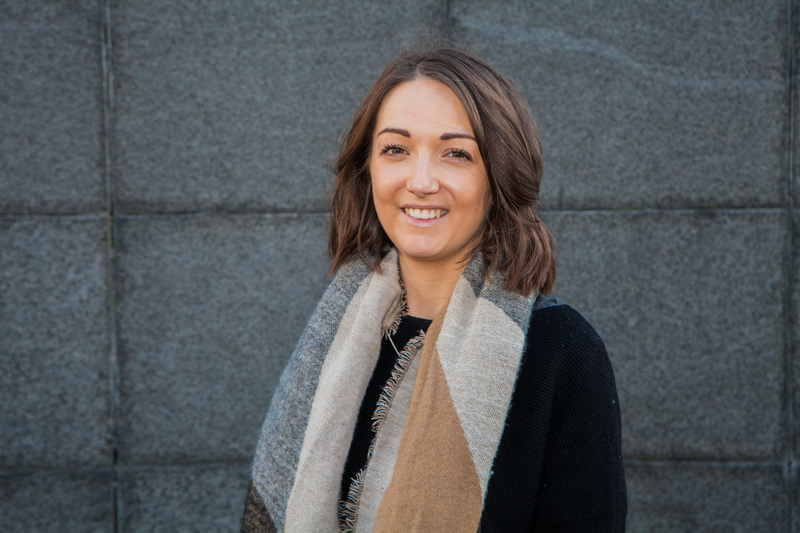 Dark mornings and bright minds – how I survived my first week at Holyrood PR. Alarm set for 6.45am, I was ready for my first day at Holyrood PR. Having lived in Edinburgh for most of my life, I thought I was incredibly familiar with the city, but I ventured into new territory and the complete opposite side of Edinburgh for this new role – luckily for me, the number 36 bus takes me basically door to door, from Morningside all the way to the dizzy heights of Leith. I have lived in London for most of this year, I have to say I never thought I’d have a longer commute in Edinburgh than I did daan saaf, but even the things you know best (your own home town!) can surprise you. I was aware of Holyrood PR as I had a friend who used to work here and they had done some fundraising and work for the charity I volunteer for, The SSC. That’s about as far as my knowledge went before I entered the door on Monday morning! The only assurance I had on that first 50 minute long bus journey (in the coming days it would prove a challenge not to fall asleep in the dark, warm bosom of the bus) were all the previous intern blogs. They had made it perfectly clear that anybody’s time at Holyrood PR would not be your average internship, but this is why it excited me. I had very little knowledge of what it was like to work in an agency environment, or in a PR environment for that matter, so I was trying to prepare myself for whatever was thrown at me that first day. …Needless to say with this lot I didn’t need to worry! Jokes aside, as soon as I walked in the door everyone was chatting to me as if I’d been part of the team for months. I was put to work straight away, and the infamous ‘Intern Bible’ was placed in front of me. My first task was to take the day’s newspapers and scan through for any stories relating to Holyrood clients. Great, I thought, sit and read the papers for an hour, what a dawdle! This was my first mistake. I never realised how much thought goes into which stories may be of interest or influence to different clients and how it may affect their work. This was a good task to ease myself in and also to familiarise myself with Holyrood’s extensive client base! From there I was collating contacts from health, beauty and women’s sections for a client, researching in-flight magazines and had written 3 press releases by the end of my first day! I have never had a day at any job that went so quickly. At first I thought this must be because I was so busy, but I soon realised that it was because I was also having a lot of fun and was actually interested in what I was doing. Safe to say I was exhausted, and after my 1.5 hour walk home (I still don’t know why I did this), I was ready to collapse. Even though I was physically tired, my brain was spinning with all that I had learned that day, and I knew then that I had caught the bug for PR. The rest of the week saw me drafting more press releases, calling all sorts of people for quotes and for a natter, collating coverage reports, writing blog posts and I even tried my hand at Photoshop for the first time, which took a while but I’m slowly getting the hang of it! Every member of the team has been so kind to me, whether it’s been offering advice, a helping hand or endless cups of tea, I know I can ask even the most stupid questions and there will be someone to help me out. Safe to say I am excited to see what the next 3 weeks bring. If my experience so far is anything to go by, I won’t ever be bored. That is one thing that I have learned – even with the news’ reputation for bringing everyone down with constant fear-mongering and depression, there is always a story – or Buzzfeed quiz – to have a laugh about! If this sounds like your kind of work, you could be the newest intern at Holyrood PR.